Buxus planted in pots requires more attention than buxus planted in the ground. It is important supplement this soil, the best is with slow decaying fertilizer in pellet form. The frequency of application, depending on the type of fertilizer, is between 3 and 15 months. 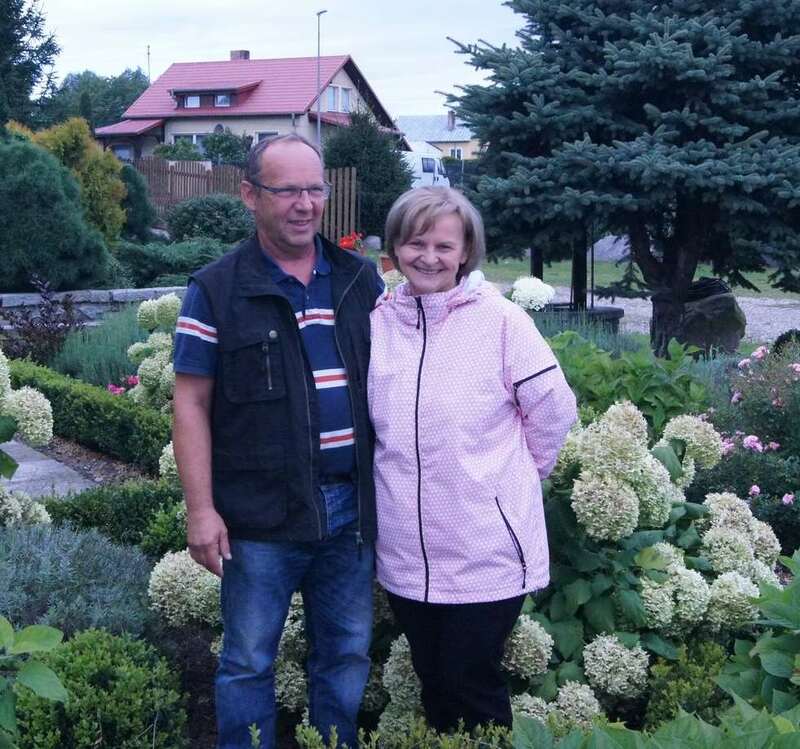 When there are mistakes in taking care of the plant as well, including lack of food and water, leaves will become a yellowy brown and their edges start to get yellow. Applying fertilizer and careful watering can, within a few weeks, return the plant to a healthy condition. Buxus in pots should be especially prevented from frost, therefore the plant should be sheltered from cold wind and the pot itself should not be in contact with the ground and wrap with nonwoven fabric to prevent the root system freezing. I have buxus in a pot, it stands on the terrace and I have some questions. 1. How often should I water it? Where necessary, everyday, on hot days even twice a day, in winter, on days without frost as well. 2. Should I spray the leaves? Leaves don't have to be sprayed. 3. Should I leave the buxus on the terrace or bring it inside during winter? Buxus shouldn't be kept inside because it is a poisonous plant, of course, only when it is eaten and as well, it has a specific scent. It can be kept on the terrace and you only have to remember to water it on days without frost. 4. 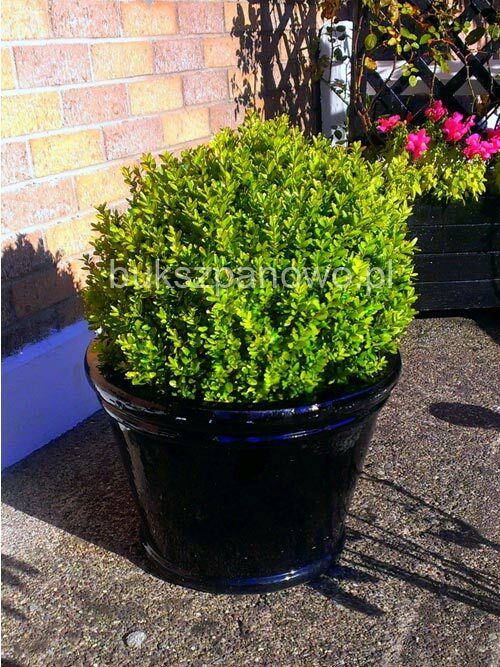 What kind of soil should be used with buxus in pots? Buxus needs neutral or slightly alkaline soil. 5. I have a large Buxus in plastic pots that are in the winter garden. Whether you need them for every raze pit for the winter if I survive in these pots, because they are doing more and bigger and heavier? Digging in the ground is a much safer, but you can leave them in pots as long as they will not be against further their roots. 6. Can buxus be grown indoors? Except in the cases when it is buxus bonsai should not be grown indoors. 7. Can you top plants for the winter cover with foil, for example, put a plastic bag in order to protect from frost? Plants in the pot, we can secure for the winter using conifer twigs, special fabric, or corrugated cardboard. The film may block the flow of air into the plant.